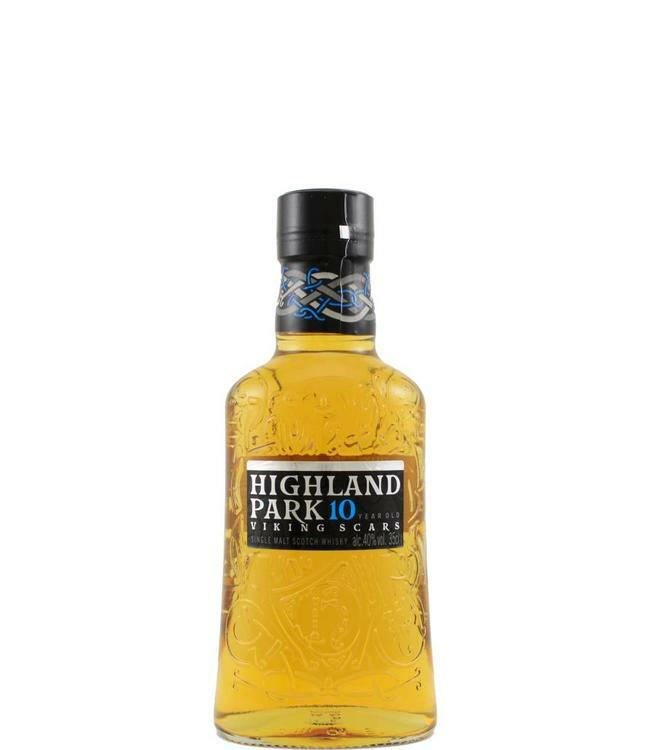 SMALL BOTTLE] This 10-year-old 'Viking Scars' is a bottling in the new core series of Highland Park. The distillery profile is recognizable: a hint of smoke, heather and honey and subtle sherry tones. In this small bottle it is a nice gift!